Cycling is a part of Dutch daily life and everyday millions of people around the country, hop onto their bikes and ride to the shops, meet-up with friends or do short trips that elsewhere would be taken by car or public transport. As a flat and dense country, Holland is ideal for cycling and the related infrastructure is considered to be the best in the world. The cycle network is segregated from traffic and is generally a very safe environment to ride a bike. 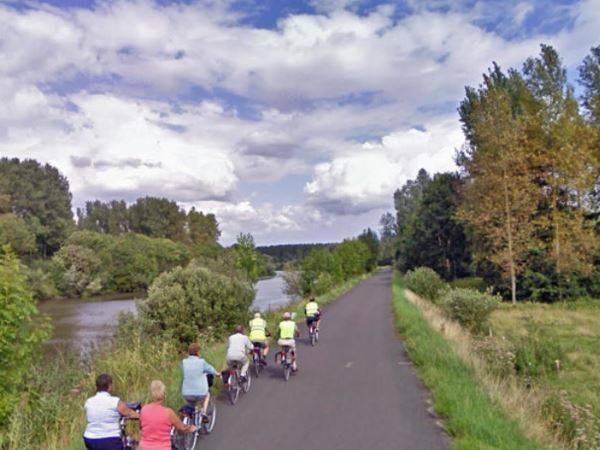 We have a number of cycling holidays that will enable you to explore the country in great detail and an excellent selection of Boat & Bike cycling holidays along famous Dutch waterways. 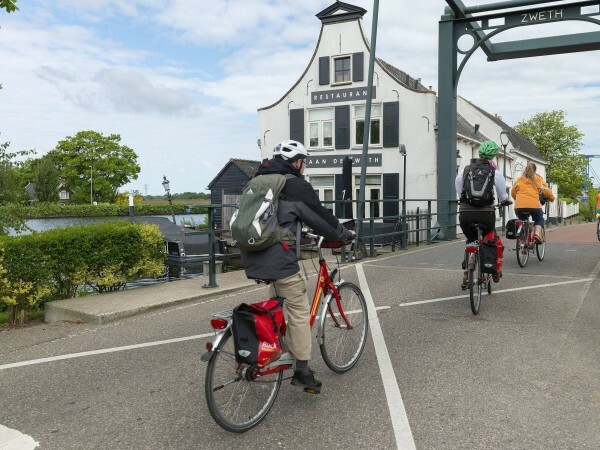 There are also cycle tours that take in the area north of Amsterdam offering excellent sightseeing around the capital region and a chance to experience world-class cycling in an area popular for city breaks. All cycling holidays in Holland include at least B&B accommodation, maps, route guides, bike hire and luggage transfers. Optional extras such as half board and E-bikes are available for a surcharge.